Grazing Tables Cheese Louise creates some of the most amazing cheese and grazing tables in the South West Margaret River winery region. Cheese wedding cake towers, grazing tables, hampers & picnics catering to Dunsborough, Yallingup, Busselton and Margaret River areas. Cheese Louise Grazing tables are an incredible centrepiece display that will satisfy everyone's tastebuds. 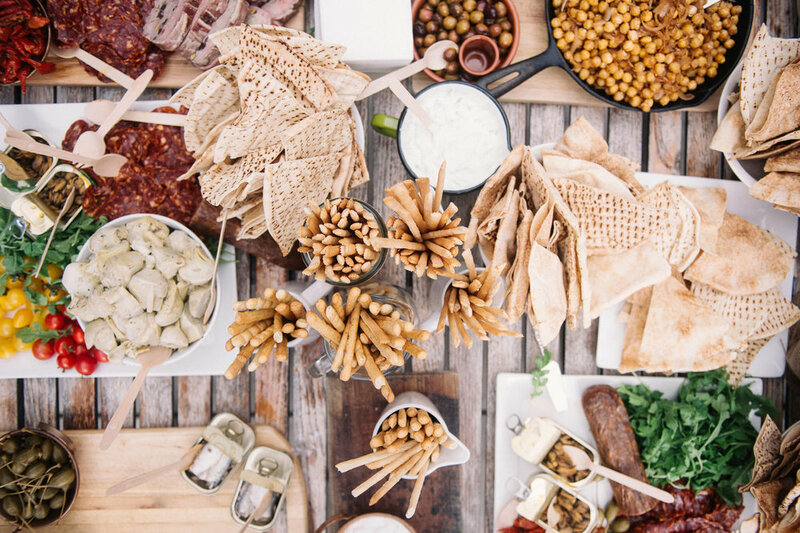 Our grazing table packages are put together as a generous nibble, an alternative to canapés at your reception, while “The Whole Table” package may be suitable to replace canapés and entree course. With "Gourmet Cheese Table", "Charcuterie Table" and "The Whole table" we can prepare a feast for any size crowd with any level of appetite. Setting us apart from the crowded table, we have a serious passion about showcasing the best of our West Australian produce and love to feature quality local Margaret River products wherever possible, house made condiments and accompaniments to set tongues wagging. See our favorite styled inspiration below.